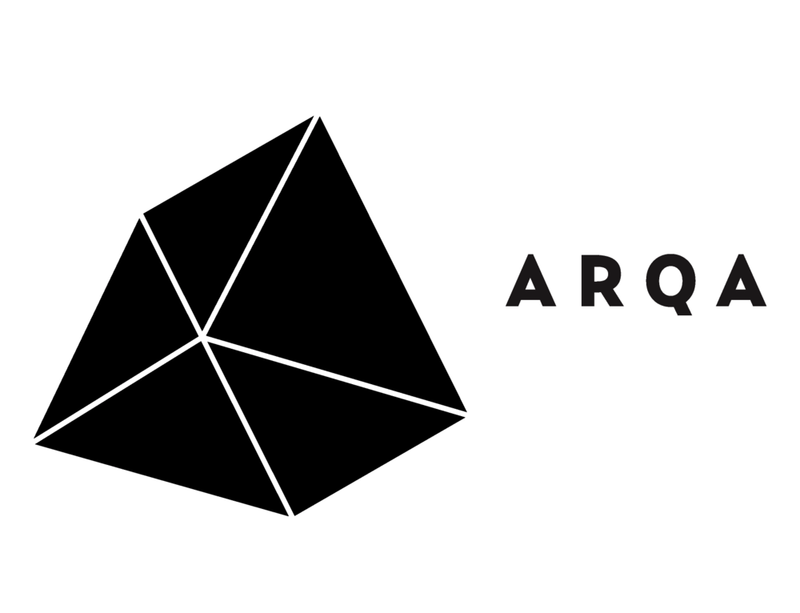 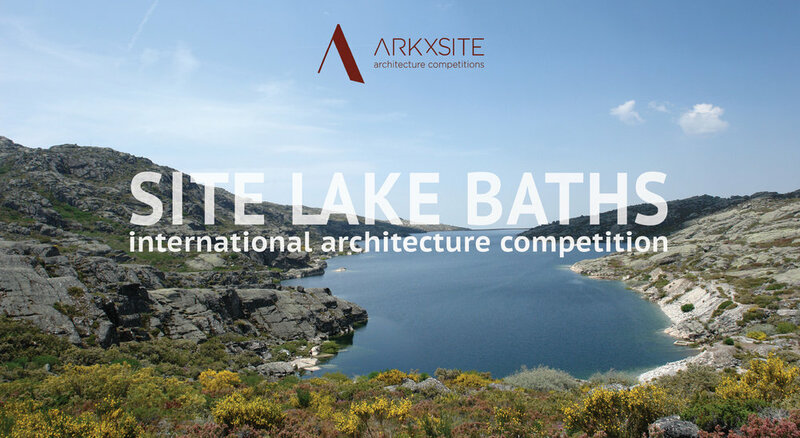 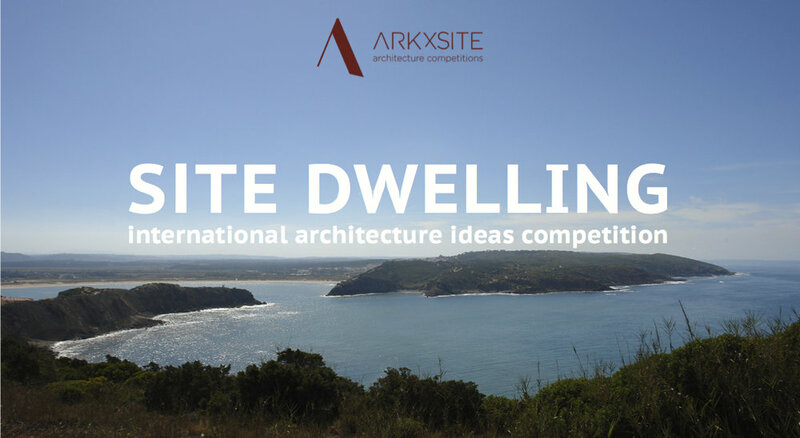 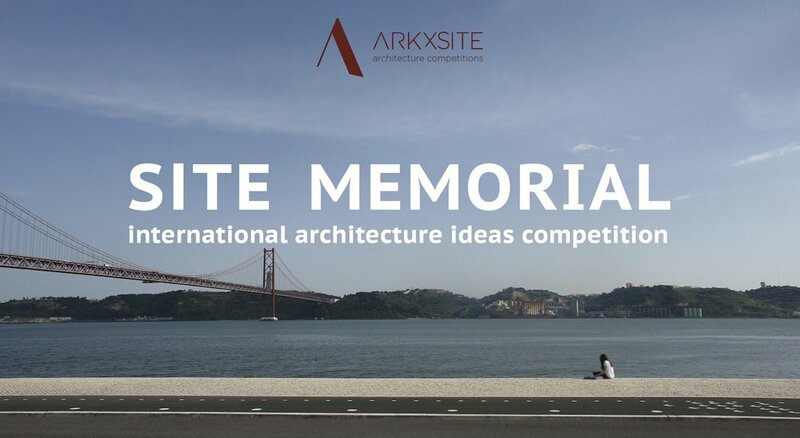 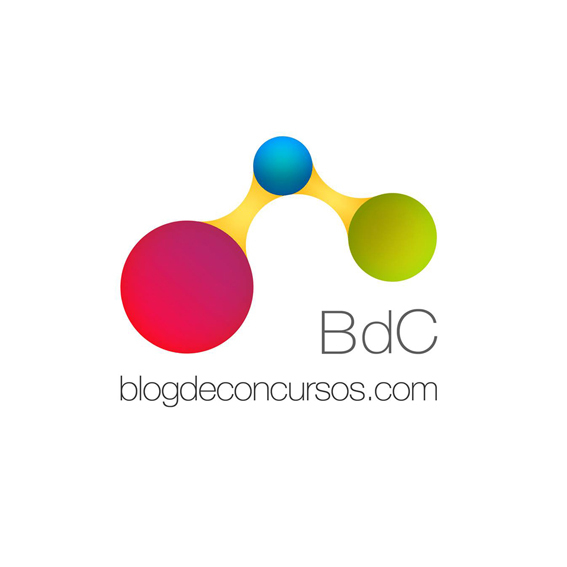 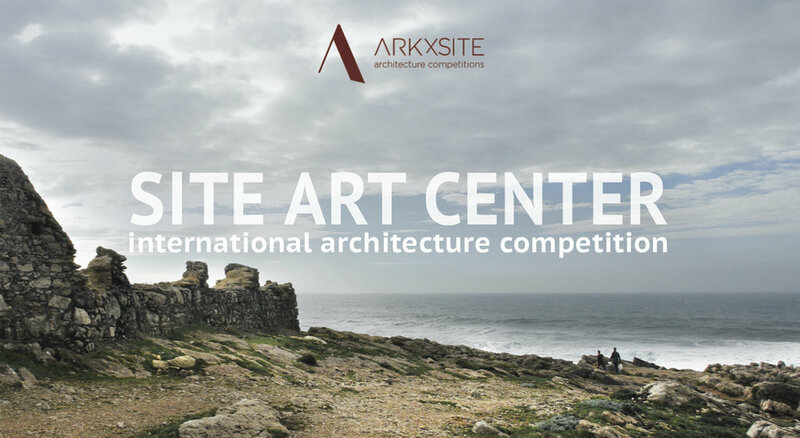 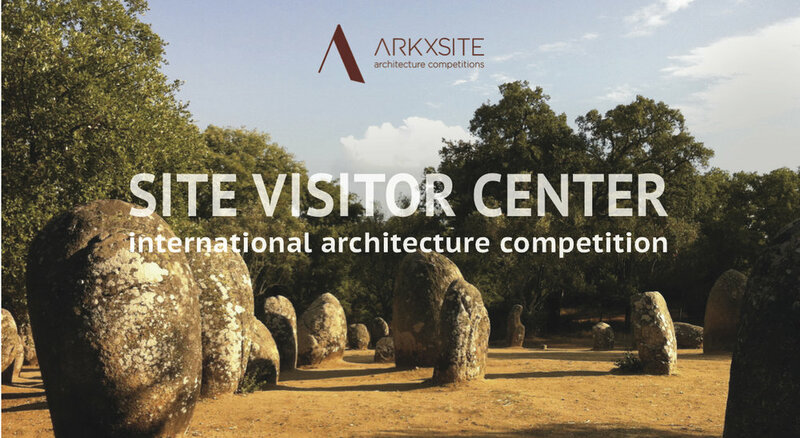 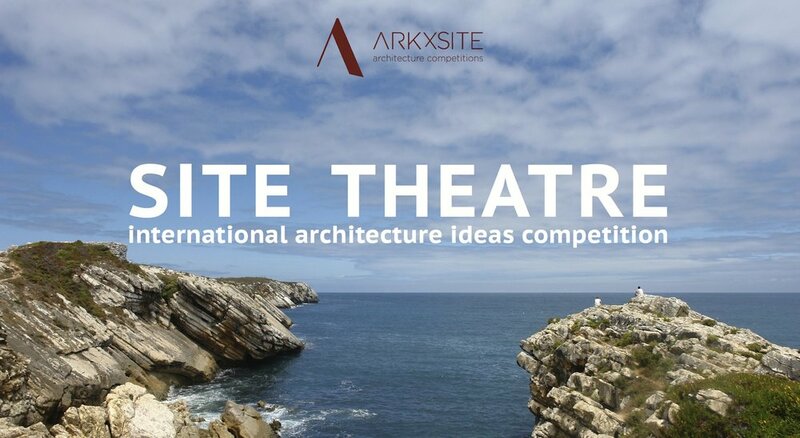 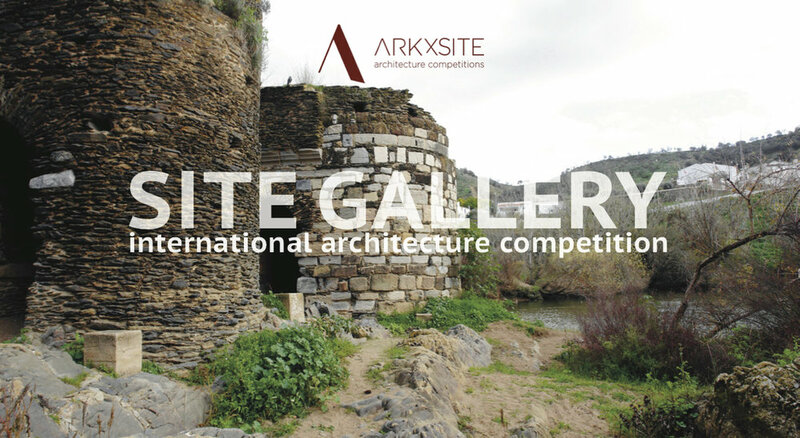 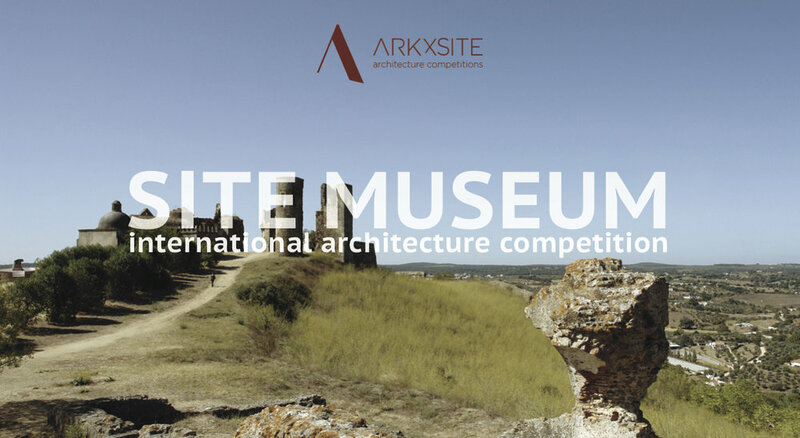 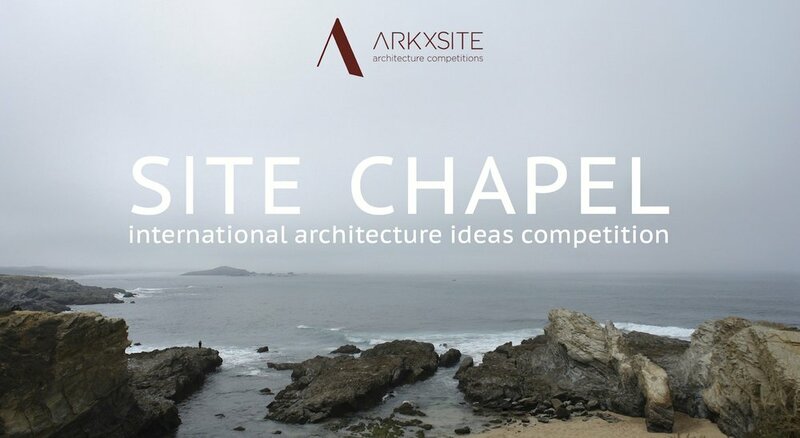 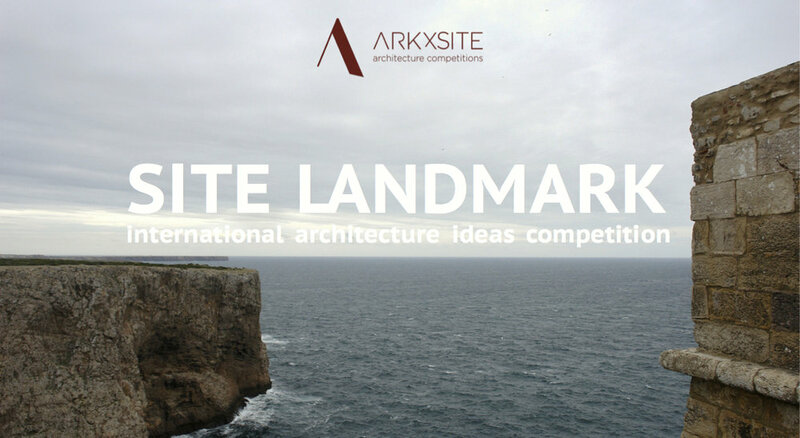 Site Landmark _ Thank You, ARQA _ Argentina For Publishing The New Competition! 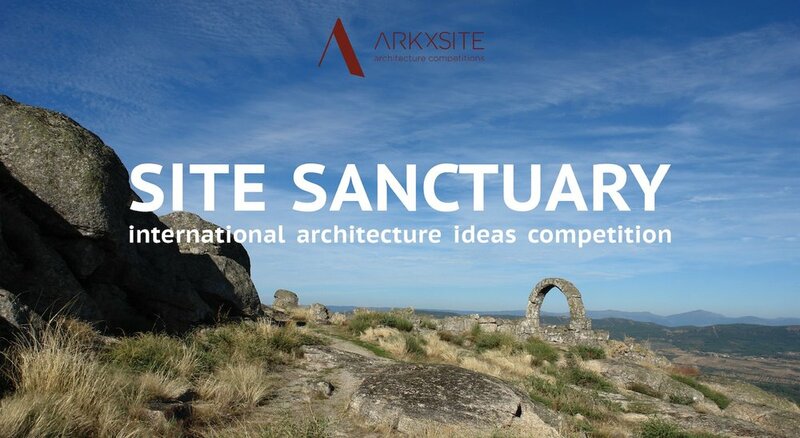 Site Landmark _ We Are Excited To Announce That Javier Castellano Pulido and Tomás García Píriz Of CUAC ARQUITECTURA, (Spain) Have Agreed To Become A Jury Member For The New Competition! 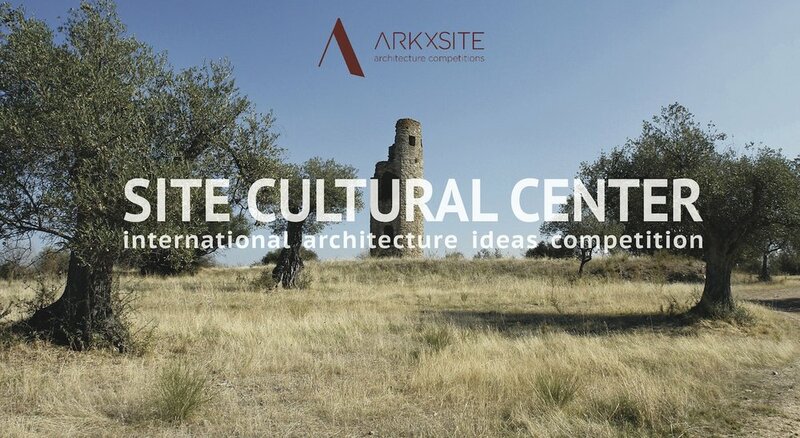 Site Landmark _ Thank You, Europaconcorsi _ Italy For Publishing The New Competition!